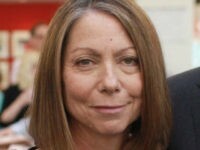 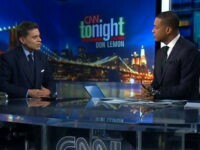 Abramson is not denying Moynihan’s screenshot comparisons are real, which means something went horribly wrong. 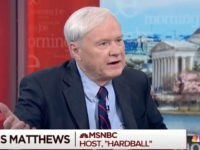 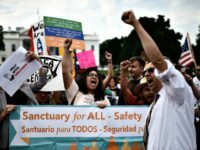 MSNBC anchor Chris Matthews and other prominent mainstream media journalists are warning Democrats that President Donald Trump is convincing more voters that Democrats are in favor of illegal immigration and open borders. 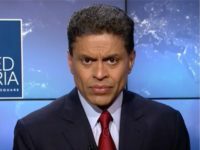 CNN’s Fareed Zakaria pointed out over the weekend that unchecked immigration is fueling the global populist movement, and Democrats in the United States are on the wrong side of the issue. 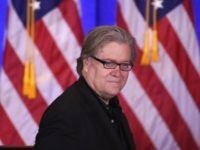 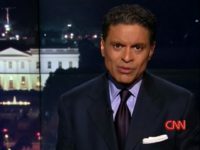 Monday night on “CNN Tonight,” while analyzing President Donald Trump‘s new Afghanistan strategy calling for a troop increase, network host Fareed Zakaria asked where was Steve Bannon “when you need him?” Partial transcript as follows: LEMON: You think his approach was right? 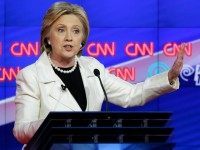 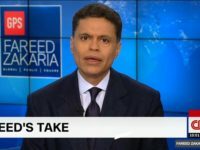 CNN’s Fareed Zakaria said on Monday that President Donald Trump’s election victory was a “class rebellion” against overeducated elites like himself, Hillary Clinton, and some of his CNN colleagues. 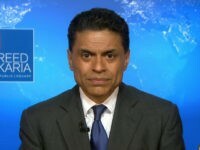 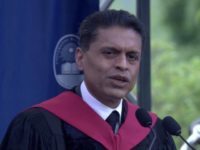 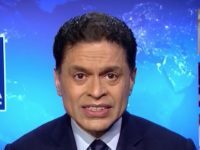 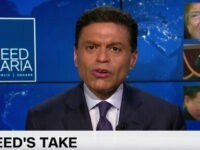 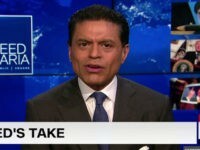 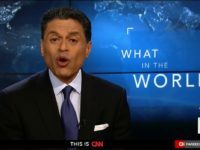 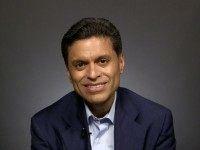 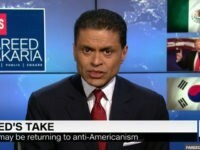 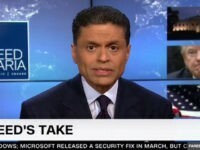 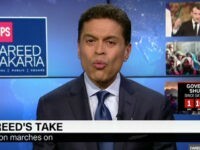 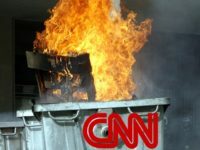 CNN’s Fareed Zakaria offered a blistering criticism of the rise of political intolerance and anti-intellectualism on college campuses in a commencement address at Bucknell University on Sunday. 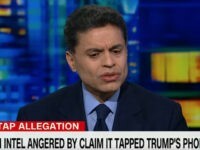 Vice President of Business and Culture at the Media Research Center, Dan Gainor, joined Breitbart News Daily SiriusXM host Alex Marlow on Monday to discuss recent news events, including CNN host Fareed Zakaria’s profanity-laced meltdown on Friday when he appeared on Don Lemon’s CNN Tonight. 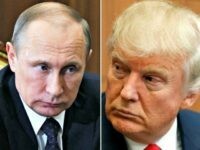 In an interview broadcast Sunday night, former Putin adviser Sergey Karaganov said that, to the best of his knowledge, “there were no serious connections, fortunately, or unfortunately” between Donald Trump’s presidential campaign and the government of Russia.